Hills has finalised the migration of its warehouse operations from a third-party provider to the distributor's new national distribution centre in Seven Hills, New South Wales (NSW). In August 2017, the distributor announced plans to open a new distribution facility and end the existing arrangements with its supply chain partner. 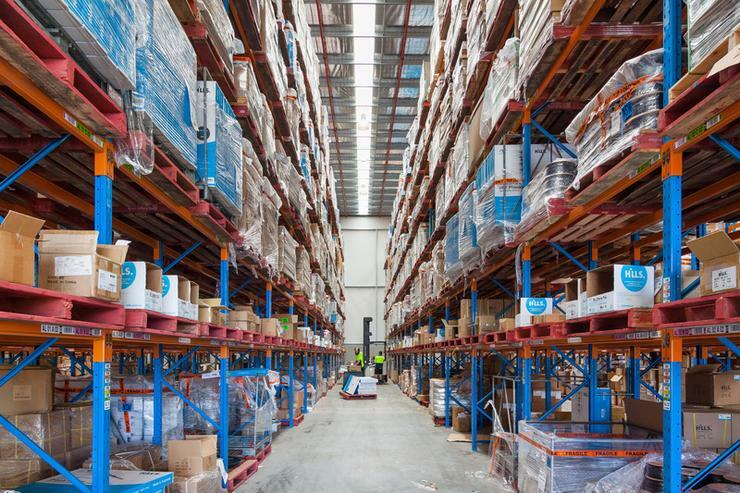 The new facility integrates Hill’s warehouse operations, which were previously operating from Lidcombe and Silverwater in NSW, and the third-party provider. According to Hills CEO, David Lenz, the move will deliver an annualised operational saving of $1.5 million. “The distribution centre is now fully operational and is providing a simplified and streamlined distribution capability, improving customer delivery times and creating cost efficiencies across the business,” Lenz said. Hills also announced a new trade centre on the same site as the warehouse, which will showcase product ranges and provide customers with immediate access to stock directly from the distribution centre. Technical support, product management and sales teams are all located onsite to provide a full-service experience for customers. In September, the company also revealed a partnership with Cognizant Worldwide to build a new e-commerce platform. The distributor said, at the time, it was embarking on a digital transformation strategy to revitalise its e-commerce capabilities and also improve core business processes, customer engagement and operational efficiencies. The new e-commerce platform, which will provide Hills’ customers with 24x7 real-time inventory and self-service capabilities, is on schedule and it is expected to launch in February. The platform will be implemented in phases across both Australia and New Zealand markets. “Based on early feedback from customers and vendors involved in the project, we’re confident that the new platform will deliver on customers’ expectations and provide the step change needed to help drive our business growth across Australia and New Zealand,” he said.